There are plenty of ways for a vacation to go wrong. Staying in a bed bug-infested hotel room is certainly one way of making a vacation a nightmare. When people encounter bed bugs in their hotel rooms, vacations or business trips typically have to be cut short. This is because bed bugs find their way onto our suitcases and clothing. Unless a person does not mind putting on bed bug-infested clothes everyday, bed bugs will certainly end an otherwise enjoyable vacation. In addition to infested clothes, bed bugs will likely follow victims of an infestation everywhere they go. 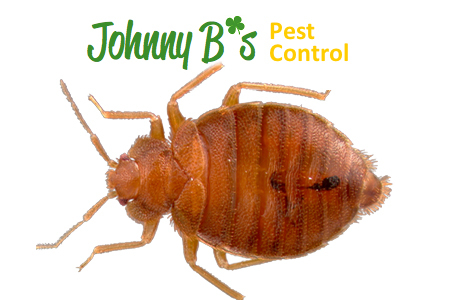 Nobody expects to find bed bugs in their hotel room during a vacation, so knowing how to respond to a bed bug infestation in a hotel room is of the utmost importance. After all, you don’t want to transport bed bugs back to your home. If you have sustained bed bug bites or if you suspect bed bugs of being in your hotel room, then locating them is a must. The Environmental Protection Agency has an online bed bug manual to help people identify bed bugs and to distinguish them from other small bugs. You will always want to report bed bug infestations to hotel management so that you can prevent future guests from staying in an infested hotel room. This is why pictures are necessary. Being able to prove that your hotel room was infested with bed bugs can mean a lot when seeking compensation later on. Always have your cell phone camera handy. It is perhaps most important to make sure that your luggage and its contents remain bed bug-free. If you can, place you clothes into plastic bags and seal the bag as tightly as possible. This will prevent bed bugs from infesting your wardrobe. Vacuum the infested area thoroughly, and of course, notify hotel management first thing. Do you have a plan in place to deal with a possible bed bug infestation? Stay up to date with Johnny B’s Social Media Pages!